Exterior.Supplies are offering an exclusive discount of 10% OFF all Owatrol products on orders over £50 plus FREE delivery on all orders when you enter the code “Owatrol10” at the checkout. 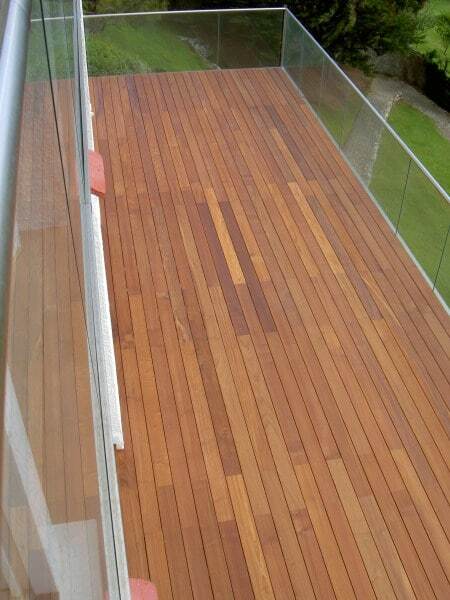 The most important part of all decking maintenance is the preparation, without this the oils may not penetrate the surface of the timber and not offer the correct protection of your deck. These cleaner and stripers are essential to remove grease and dirt, they also open the surface of the decking fibre and allow the oil to saturate into the timber. Prepdeck stripper/cleaner is a professional, high-grade product specially designed for the removing of old solid and semi-transparent stains, unsightly grade stamps and other finishes from wood. Using Prepdeck is a fast and easy way to reduce mill glaze. (a shiny surface on new timber created through the milling process) This is essential to remove to help with the penetrating power of your wanted wood finish, for the best possible result. 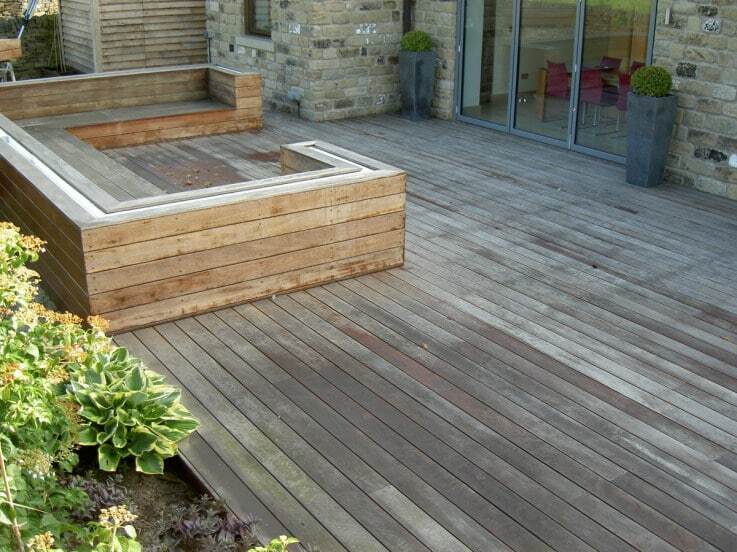 Soft or hardwoods and Thermo wood, decks, fences, cladding, log homes and garden furniture. Perfect for the removal of stains, finishes and wood grade stamps. Allows the wood to get the best finish possible. Another option you can use is Net-Trol – our biodegradable stripper. Furthermore, this is not harmful to plants and shrubs which makes it safe to use in the garden. It works in as little as 15 minutes with no laborious and backbreaking sanding. 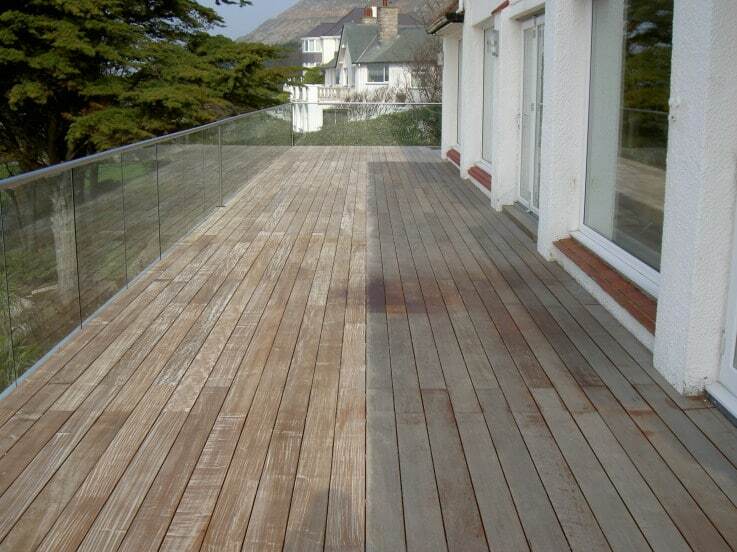 Now you have removed the stains and applied a deep cleaner to your decking it should start to look amazing. 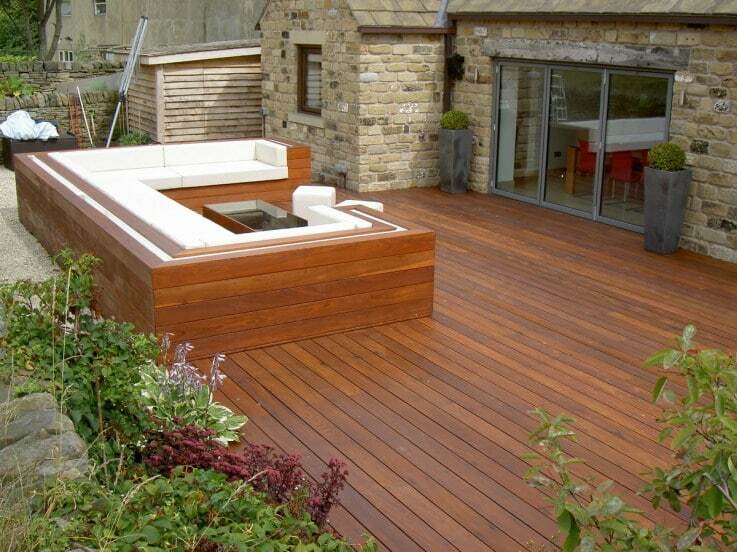 You simply need to apply decking oil to the surface. This can be in a clear oil, soaked into the decking surface and offering maximum protection of the timber. If you require a decking oil that has a UV stabiliser to help keep the colour then you should try Decks Olje D1 Pro or Aquadecks. Both are incredible products which have been used in the UK with great success on large-scale commercial projects for over 20 years. Need a warranty? 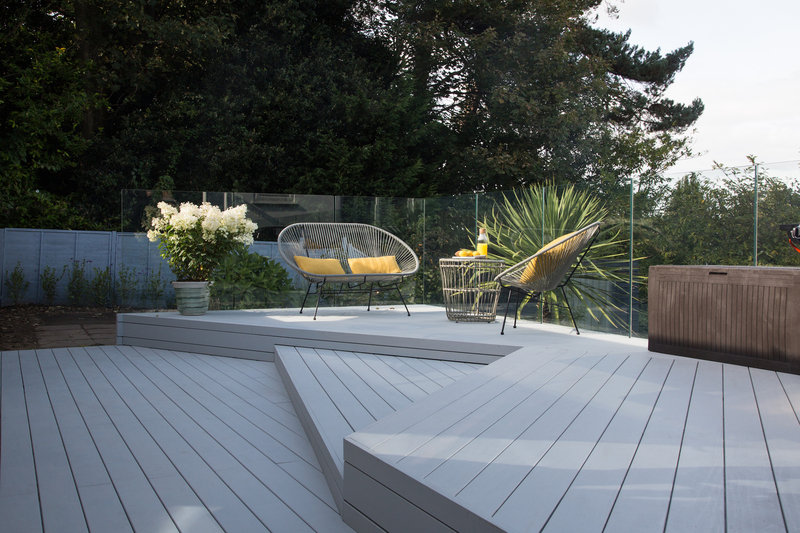 Owatrol Decking Paint applied correctly has a 5-year warranty against peeling and fading with 35 colours to choose from! Remember, we are offering an exclusive discount of 10% OFF all Owatrol products on orders over £50 plus FREE delivery on all orders when you enter the code “Owatrol10” at the checkout.